CLICK HERE to view the event slides. 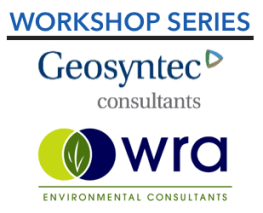 The 6th Annual CEQA Update will bring together some of the Bay Area’s leading legal experts on land use and development law to provide their perspective on the latest and most compelling developments in CEQA and relevant federal regulation. Continuing Legal Education (CLE) credits pending approval. 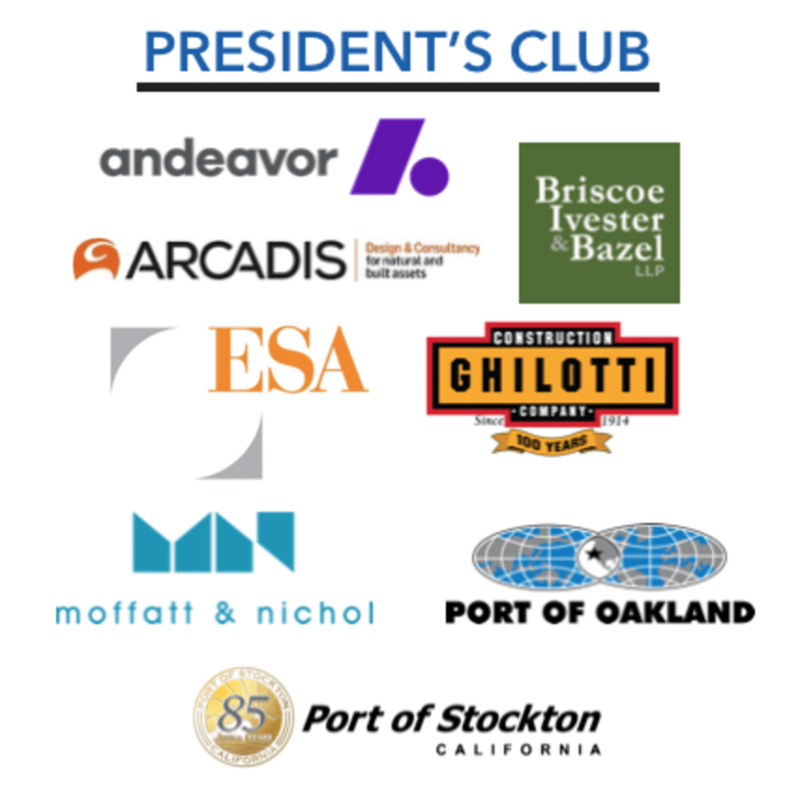 The 2018 CEQA Update is generously supported by the following sponsors. Additional sponsorship opportunities are still available – contact us at bpcstaff@bayplanningcoalition.org for more information.